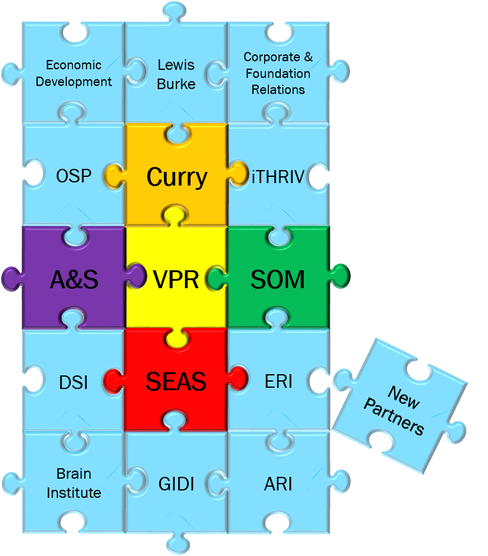 Research Net is a partnership of research development professionals working across Grounds who are committed to enabling success across organizational boundaries. The mission of Research Net is to enhance research development across Grounds using the power of collaboration. Research Net succeeds by adding value to the existing research development infrastructure. The Research Net team is made up of individuals who are dedicated to advancing research development both within and beyond their organizational units. Research Net is part of the larger research development community of practice, known as CoRD, the Community of Research Development at UVA. This community comprises research development professionals, as well other members of the research enterprise, who believe that we work better when we work together.